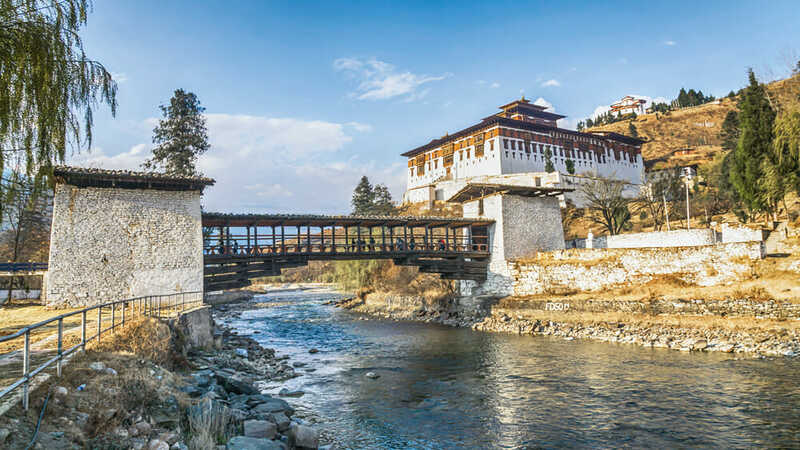 Before you even touch down in Paro, Bhutan, you will be spectacularly introduced to the kingdom’s pristine natural beauty. 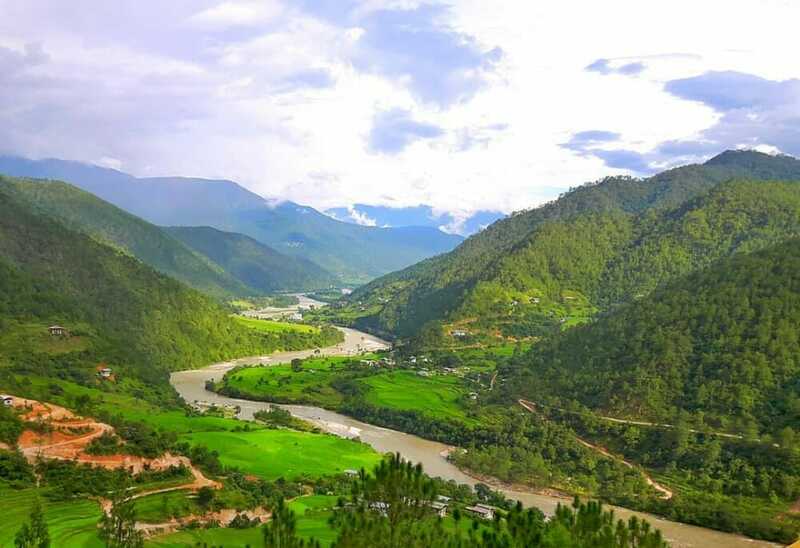 Snow-capped mountain peaks, green valleys, blue rivers, villages on the hills, these are just the introductory spectacle of your 7D6N Bhutan Holiday Deal with Gangtey Nature Trail & Tango Monastery. 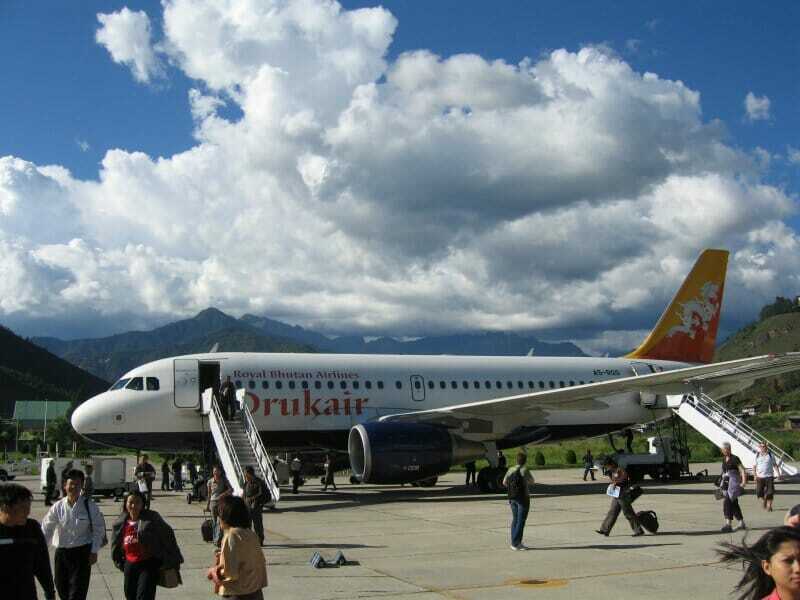 Once you touch down at Paro’s International airport, you will be greeted by our local Bhutanese guide. 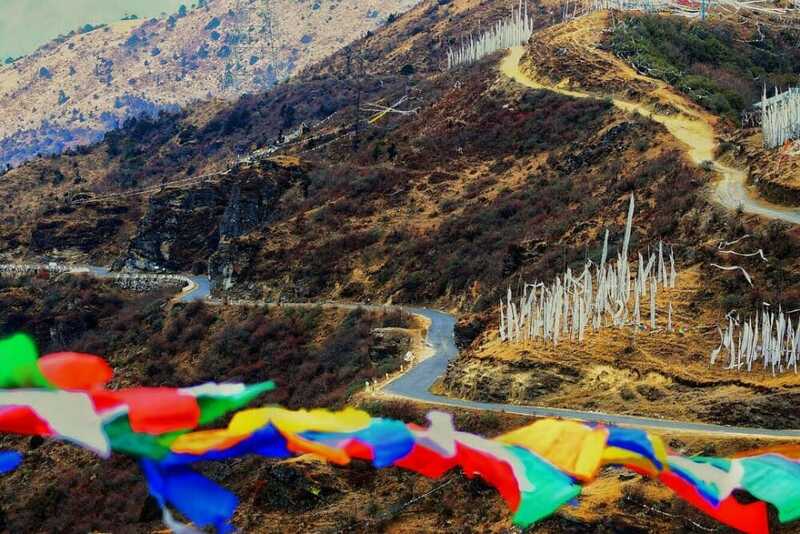 Proceed for a 1-hr car-ride to Thimphu, the capital of Bhutan. On the way to Thimphu, we will visit the 15-th century Tachogang Lhakhang (temple). Upon reaching Thimphu, you will check in at your hotel for a short break to recharge yourselves. We will then take you to Thimphu’s Memorial Chorten (Stupa). This holy complex is one of the most visited and well-known attractions in Thimphu. Next, you will be taking a leisurely stroll in the city’s Clock Tower Square and immerse in the Bhutanese way of life. You will realize this capital city is completely different from other capital cities that we are familiar with: USA, Australia, Singapore, or even Thailand, Malaysia and Indonesia. Your first night in this beautiful country will be at a Thimphu hotel. Have a filling breakfast as today you will begin the real expedition of your 7D6N Bhutan Holiday Deal with Gangtey Nature Trail & Tango Monastery. We will drive for about 12km (30 minutes) north towards Thimphu Valley for a hike up the 12th-century Tango Goemba (monastery). Today, the monastery also functions as a Buddhist University for many monks. The Tango Goemba trail is approximately 300m (one-way). It would take you 30-mins if you trek the steep shortcut and 1 hour if you take regular path. So 2-way trek up and down the trail will take you between 1 to 2 hours. 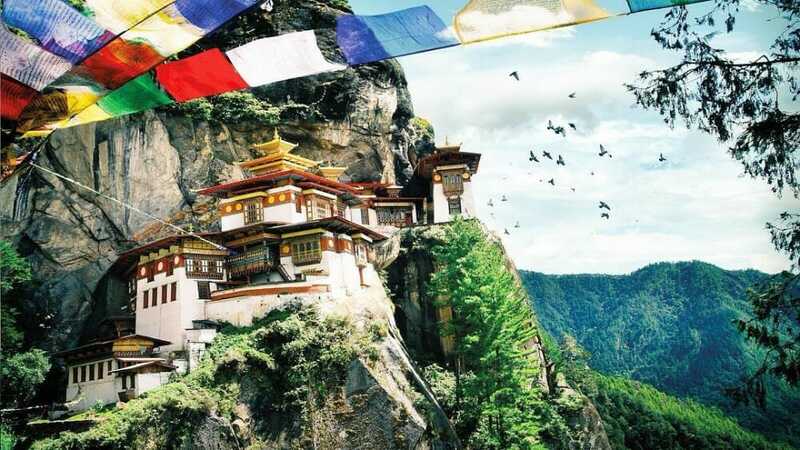 Depending on how long you spend up at the monastery, this unique Thimphu destination could take a total of 2 to 3 hours. After this short hike, it will be time for you to rest and recharge over a local lunch. We will then check out the gigantic Buddha Dordenma statue, one of the biggest Buddha statues in the world. 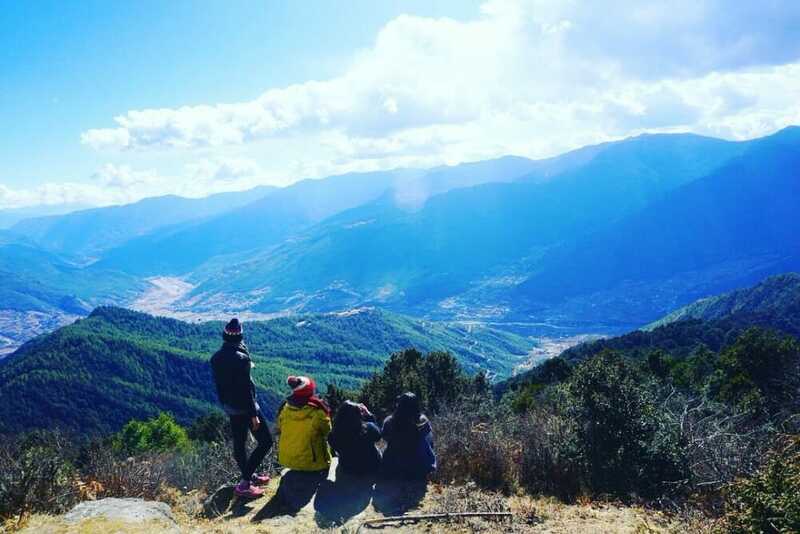 From here, you could also get a magnificent view of Thimphu city. In close proximity to the Buddha Dordenma is the Motithang Takin Preserve, or the Takin Zoo. Here, you can see Bhutan’s national animal, the Takins, roaming safely in a protected habitat. Spend your last night in Thimphu before moving out to Punakha the next day. 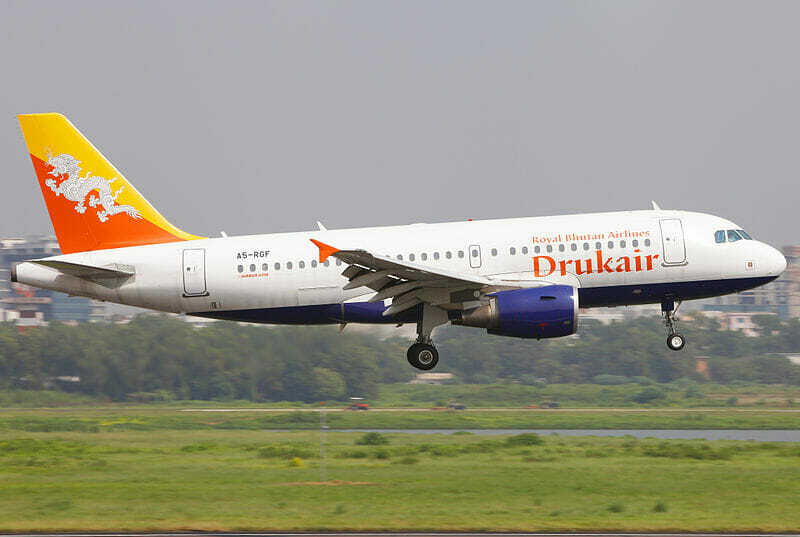 Today is the 3rd day of your 7D6N Bhutan Holiday Deal. After breakfast, we will go for a 70-km (2½-hour) drive to Punakha. En route to Punakha, we will make a brief stop at the Dochula Pass. Besides the 108 memorial stupas, this site is well known for providing vantage viewing point of the surrounding Himalayan Peaks. Upon arriving in Punakha, we will first check in at the hotel and proceed for a local Bhutanese lunch. 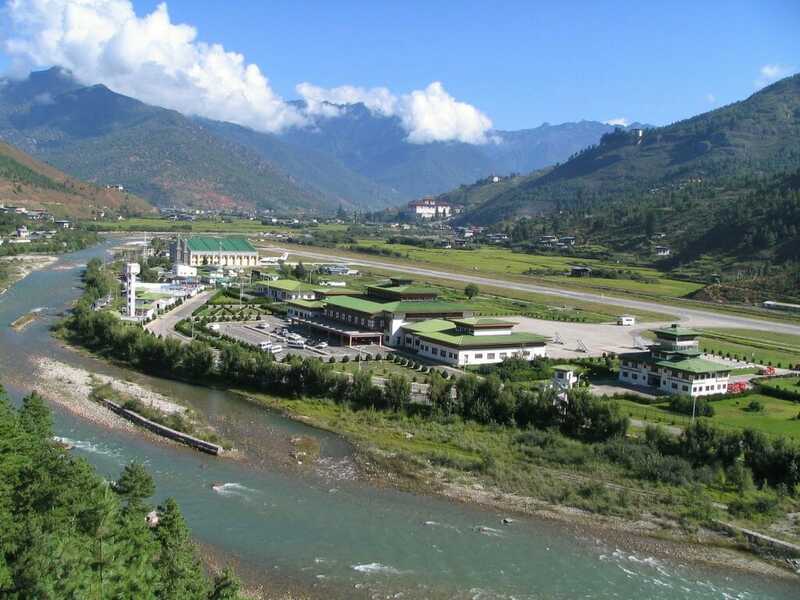 The first destination in Punakha that you’re going to visit will be the famous Punakha Dzong. 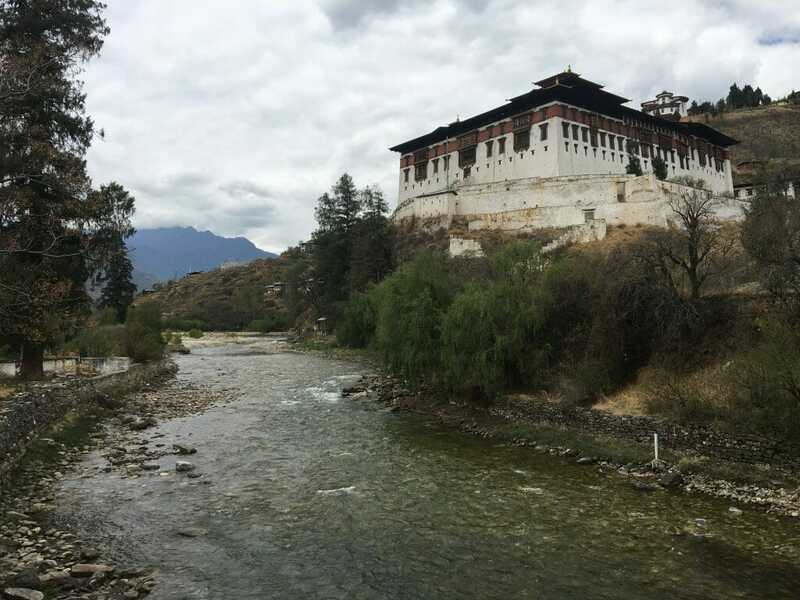 This is the second oldest and second largest dzong in Bhutan. In the late afternoon / evening, we will go for a short hike to the Khamsum Yulley Namgyal Stupa (Chorten). This is an easy 45-minute walk (1-way) that can be completed in less than 1½ hours. 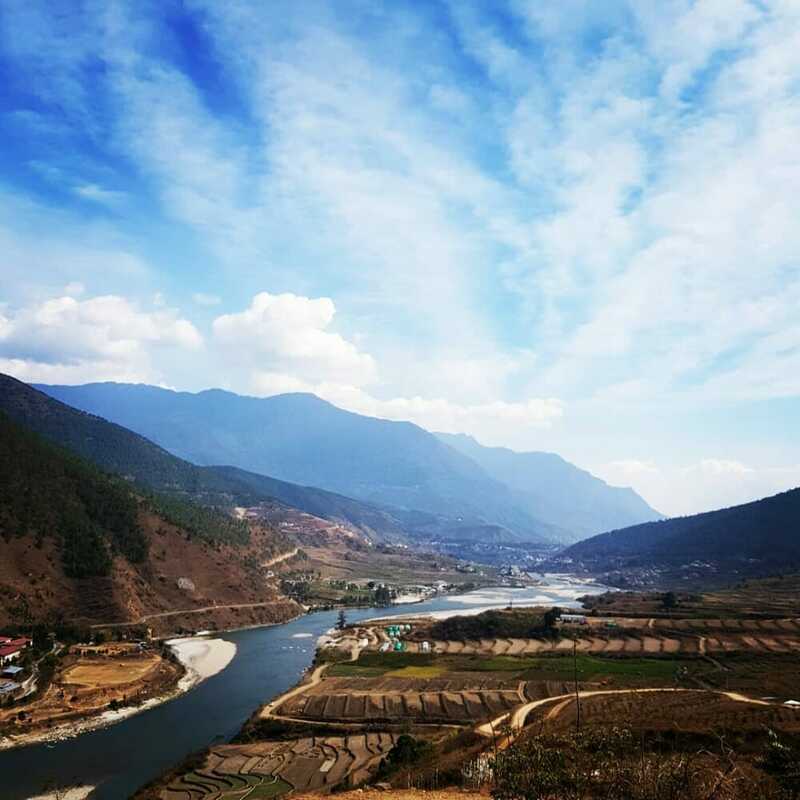 From up at the site, you will have an eagle-eye view of the surrounding Mo Chu River and Punakha Valley. After this brief ‘exercise’, we will return to your Punakha hotel and have a good night’s rest. After your breakfast, you’d have to say goodbye to Punakha as our next destination in our 7D6N Bhutan Holiday Deal is the beautiful Phobjikha. 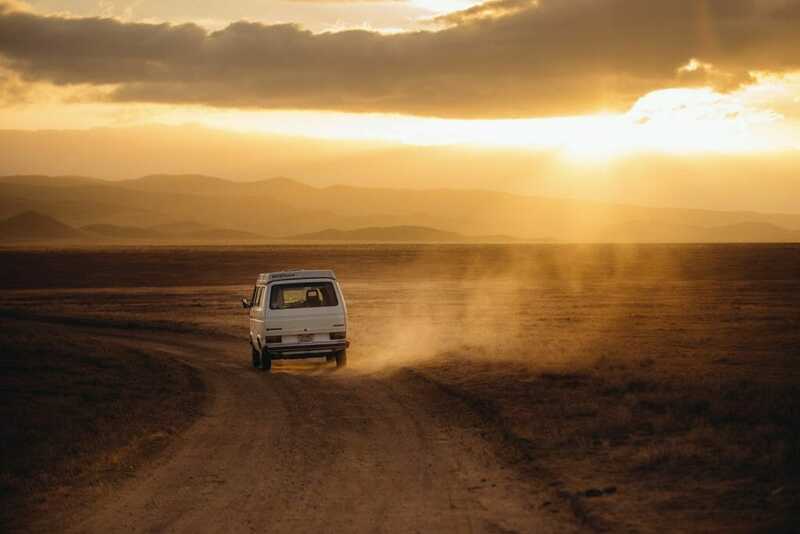 The 65-km drive will take us around 2 hours to complete. Upon our arrival at Phobjikha, we will trek the easy and yet stunningly beautiful Gangtey Nature Trail for around 2 hours. The gorgeous Phobjikha Valley provides a wide variety of flora and fauna for your senses to feast upon. 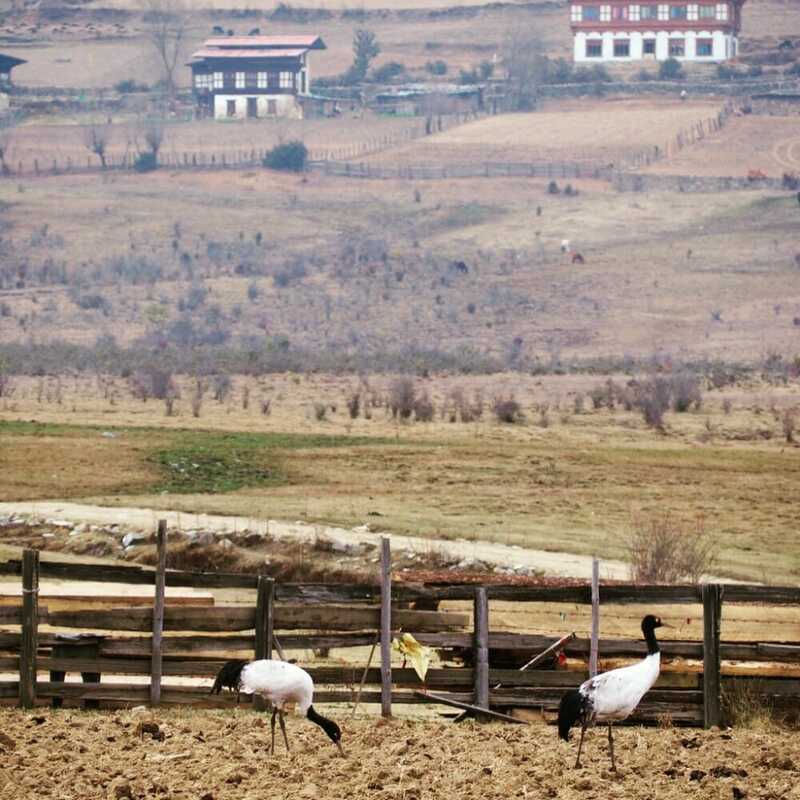 Look out for the elusive black-necked cranes that would migrate to the Phobjikha Valley from Tibet during the winter season of October to February. 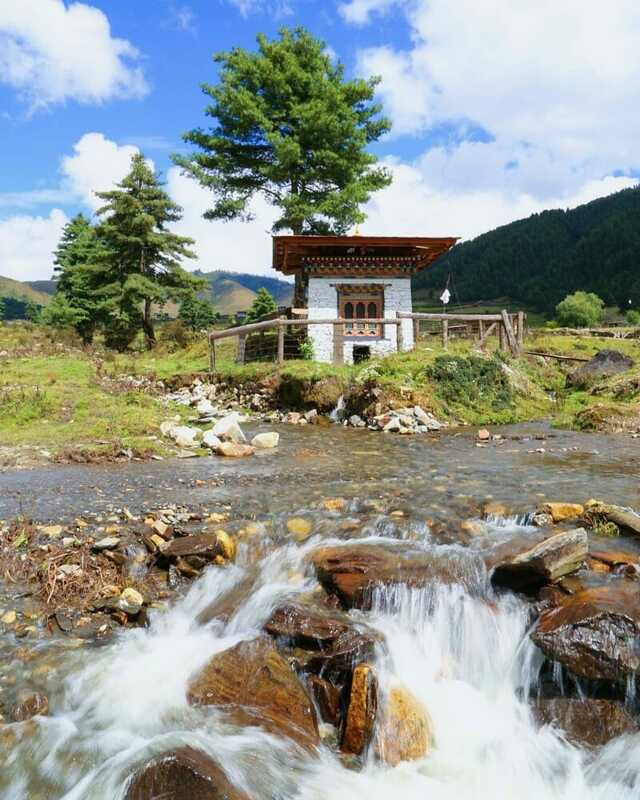 Spend your only night in Phobjikha to rejuvenate for your second half of your Bhutan journey. 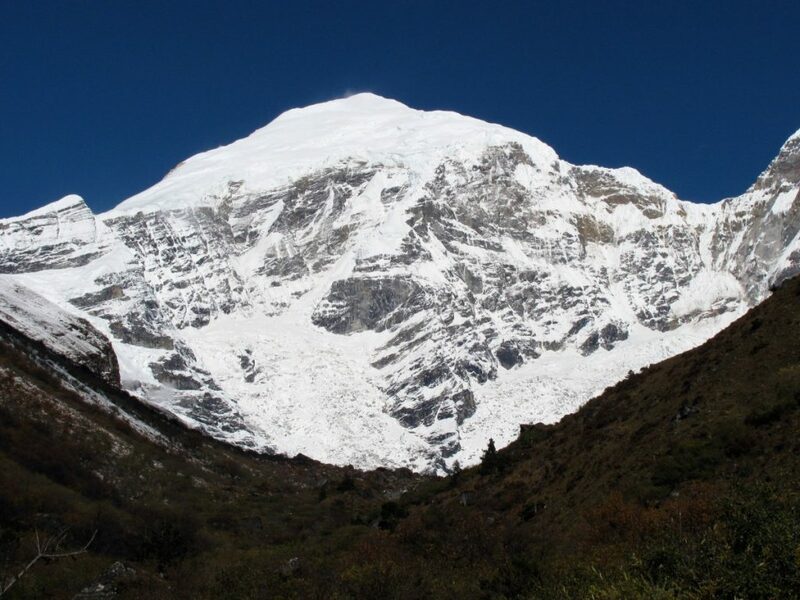 Day five of your 7D6M Bhutan Holiday Deal with Gangtey Nature Trail & Tango Monastery will revolve around the scenic 5-hr (175km) driving trip from Phobjikha to Paro. Explore and enjoy your free night in Paro town before retreating to your hotel for your night’s rest. Day Six of your 7D6N Bhutan Holiday Deal will be the most important day of your whole Bhutan Travel. 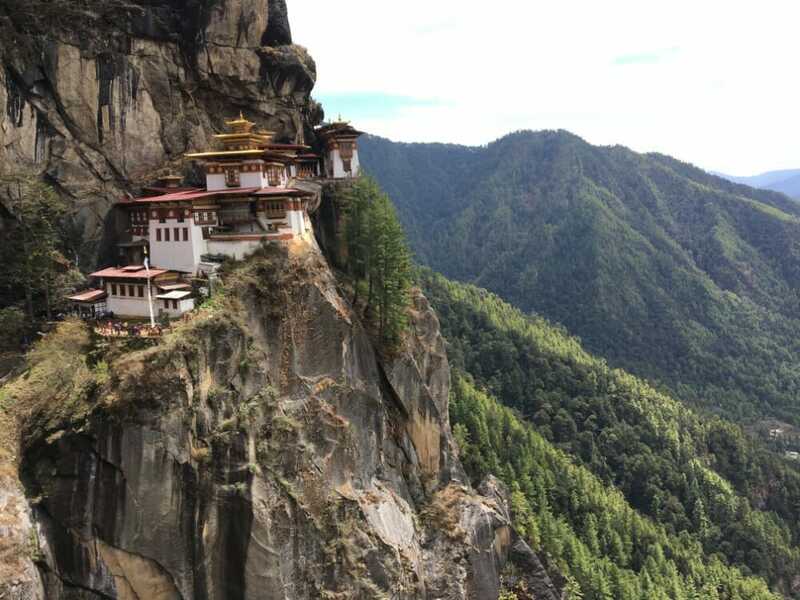 Today you should only have 1 thing on your mind: To hike, trek, climb, march, walk or even crawl if necessary, in order to reach the legendary Tiger’s Nest Temple / Monastery (Paro Taktsang). Take your well-deserved break at the midway cafeteria that would take around 1 to 1.5 hours to reach. From the cafeteria, it should take you another 1 – 1.5 hours to reach the Tiger’s Nest Temple entrance. Including the cafeteria break and temple visit, the whole Tiger’s Nest temple excursion (to and back from the temple) could take you between 4 – 5 hours. After your tiring but completely satisfying hike, you will be transferred back to Paro town for some souvenir shopping and relaxation. Embrace your last night in Paro and Bhutan before your flight back home the next day. 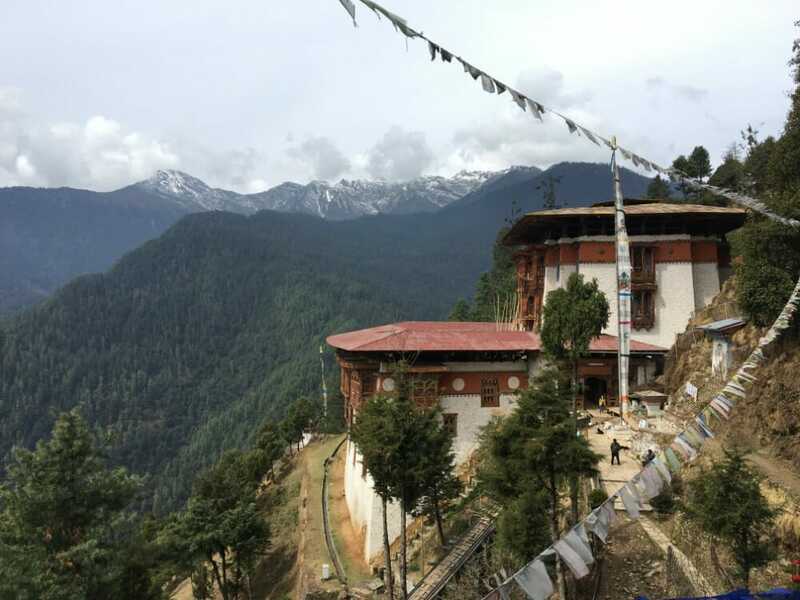 This is the 7th and last day of your 7D6N Bhutan Holiday Deal with Gangtey Nature Trail & Tango Monastery. After breakfast, you will have some free time to enjoy your hotel facilities and unwind before your transfer to the airport. 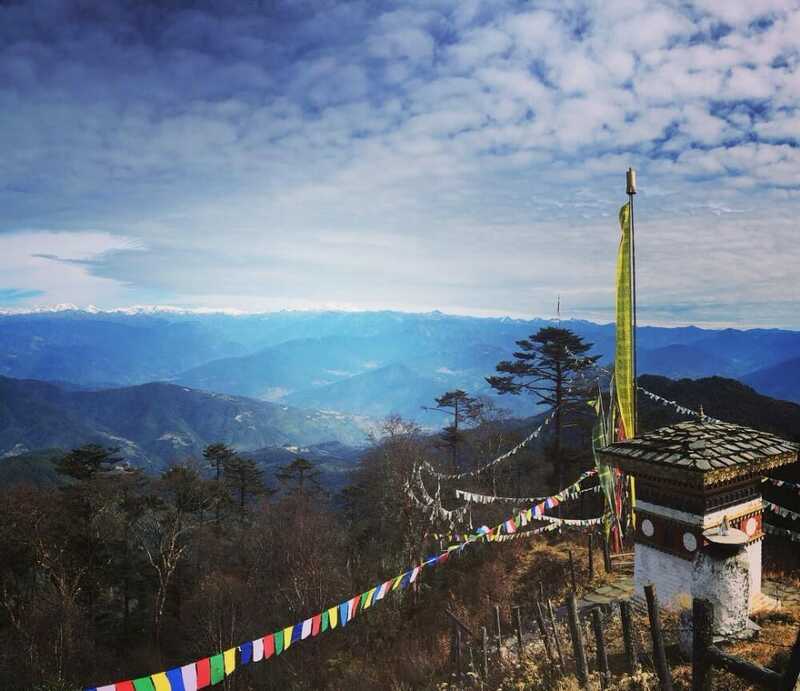 Nothing lasts forever and so does our Bhutan voyage. Nevertheless, we are confident that you will be back in our happy kingdom soon. We sincerely hope that the friendships and experiences from this Bhutan trip will outlive the memories of your Bhutan package fees and costs. Note: Single Room Supplement Cost is, USD 30 per night for 3 Star hotels, USD 65 per night for 4 Star Hotels and around USD 300 for 5 Star Hotels. Flight cost for Singapore – Paro – Singapore is, USD 960 per person.